The seasonal change experienced at the end of the year signals the need for adjustment in virtually every aspect of our lives. From wearing additional layers of clothing to making preparations for the festive holiday, there is plenty to do as winter dawns. One of the biggest areas to require alterations is the way in which we travel. Lower temperatures and inclement conditions do not only cause a certain level of discomfort, they can also be extremely hazardous. Thankfully, there are plenty of preparations which can be made to combat these risks – but what advice should you heed before setting foot, or wheel, on the roads this winter? Responsible for gripping the road and providing stability when driving, your tyres are an important feature on your car at any time of year. With icy roads potentially on the horizon, ensuring these vital components are up to scratch is essential – so take the time to take a look at the condition and depth of the tread whilst also ensuring tyre pressures are set to the appropriate level. 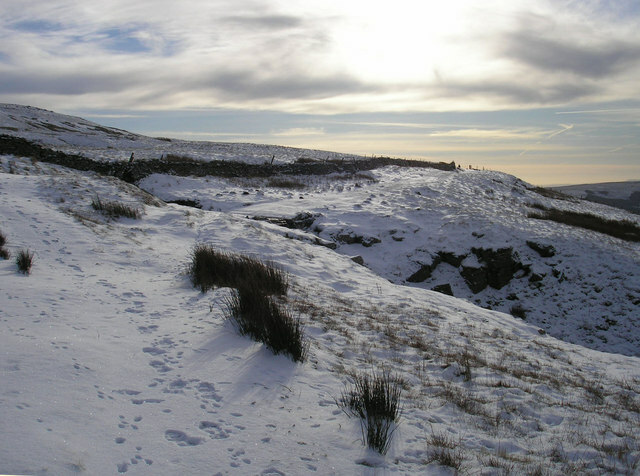 The safer option is to invest in a set of winter tyres, specifcally designed to work at lower temperatures and with tread that carves into and displaces snow with greater ease. From the brakes to the engine and radiator, your car relies on a number of vital fluids to work. Carry some spare fluids for these components in your car in case of emergencies, ensuring they are stored in suitable containers so as not to pose an additional safety risk. Remember to check your windscreen washer reservoir too, ensuring the ratio of water to screen wash is correct to prevent it from freezing. 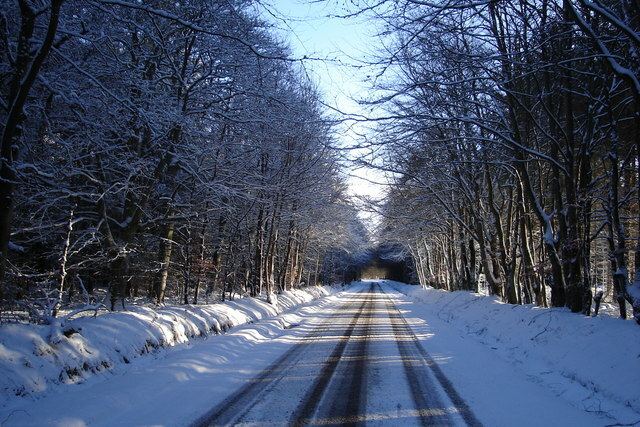 It’s not just your car which must undergo changes during the winter; your driving habits will also need to be adjusted. Acts such as harsh braking and acceleration can lead to skidding in icy or slippery conditions and should therefore be avoided. Progressive, gentle movements on the controls work much better. It is also important that you increase the distance between you and other road users to match the road conditions. On top of this, you should make an effort to be more aware of your surroundings. 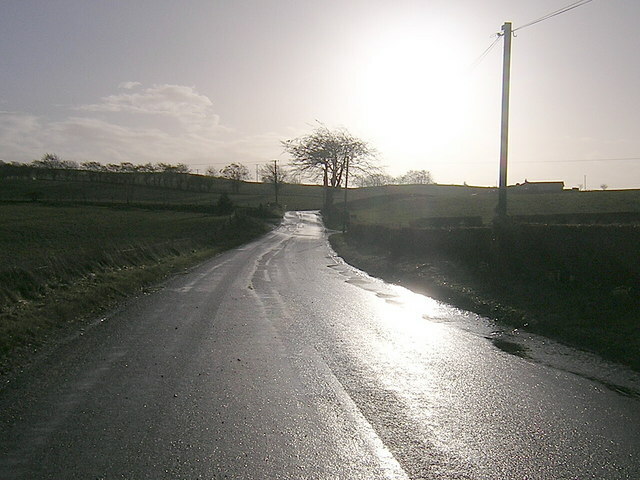 Patches of black ice can be difficult to spot and lead to unexpected changes of direction so it is vital you are alert at all times. If driving after snowfall or a hard frost, make sure you adjust your speed to reflect the increased risk you are facing on the road. Breaking down at any time is bad enough but during the winter months it can be incredibly frustrating. Make sure you aren’t left facing bitter winds whilst stranded at the roadside by investing in breakdown cover for your vehicle. Most companies will fix your car at the roadside where possible or tow you to safety should the problem require more work. Packing emergency materials such as blankets, food, drinks, a first aid kit and de-icing equipment should form an essential part of your travel plans during winter. Make sure your phone is sufficiently charged before departing too and be confident with your chosen route. Learn a couple of alternatives too, taking road maps and sat nav devices with you if possible.